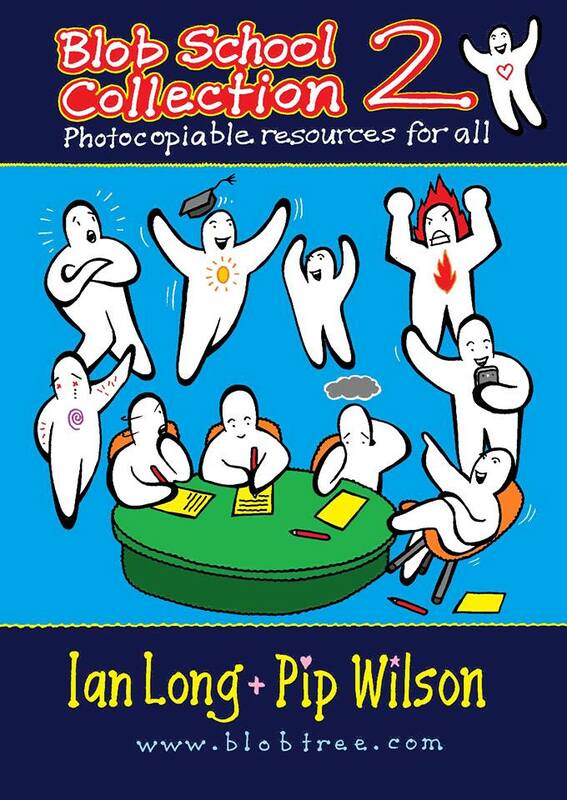 Pip Wilson bhp: Blob Tree NEW BOOK - Schools Collection 2 - DOWNLOAD - resources for schools - education. Blob Tree NEW BOOK - Schools Collection 2 - DOWNLOAD - resources for schools - education. - available to download and use immediately!